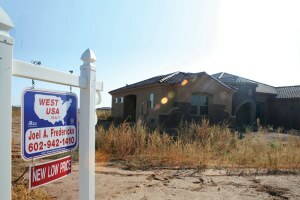 Surprise, Ariz., exemplifies the Arizona real estate collapse along with what many see as the rise and fall of the car-dependent Western exurb. Thanks to the incompetence of the Bush administration and the tenacity of environmental lawyers, the Roadless Rule has survived for 8 years. In western Colorado, Black Canyon of the Gunnison National Park wins an important water claim.